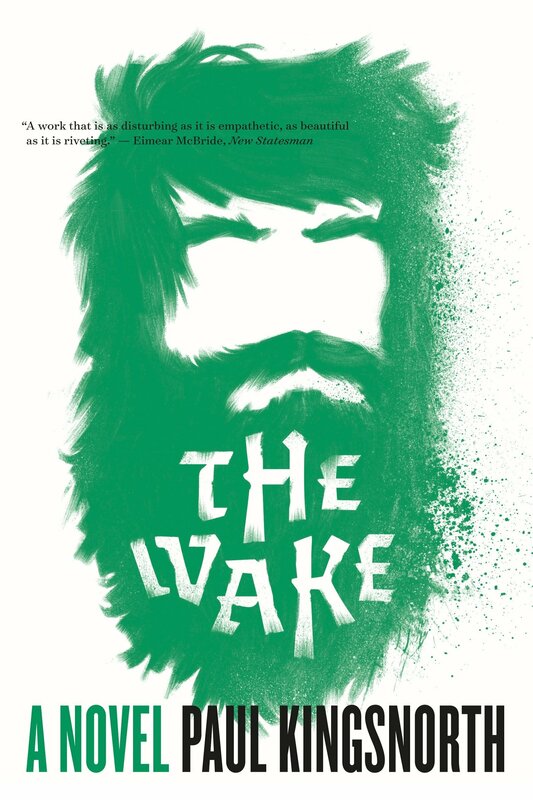 The Wake may be the most difficult book you read this year. It may also be one of the most rewarding books. It voices the story of the Norman invasion of England in 1066 and the issues it raised from the point of view of a small but successful landholder. Buccmaster tells how his world was turned upside down and how he and his friends waged a guerilla war against the invaders. William the Conqueror’s invasion changed the culture of England. On the one hand it brought order and a consistent set of laws across what had been a widely scattered, loosely aligned network of hamlets. Conversely, Buccmasters’s family and friends were raped and killed, their farms pillaged by the invaders. He believes the French will even rename the trees. Now, he will tell the truth of what he did in revolt. A man of substance who had a talented wife, Buccmaster has lost everything, but he will not be defeated. Kingsnorth, a former journalist and deputy editor of the Ecologist magazine, believes that historical novels written in modern words fail to capture the essence of the period. If all our beliefs are “implicit in our words, and what we do with them,” then the novel should reflect the appropriate language of the times. Further, the England of 1066 was strange to us in many ways and the best way to describe and convey those differences is to write in their language. But few could read that today so Kingsnorth created a “shadow language” that does indeed capture the strangeness and flow of Old English. Kingsnorth’s shadow language contains almost no punctuation of any kind and has stilted, run-on sentences. One must read the author’s note on language and the short glossary to gain a clearer understanding of the magnitude of what he created. It helps to read parts aloud and not worry about pronunciation or even word meanings in order to establish a sense of flow and context. Begin reading at a time that will allow you to get 50-plus pages in and the process of language acquisition will become much easier. These words are certainly easier than Old English but still less accessible than Chaucer’s Middle English. Nevertheless, the stars will twinkle through the language cloud, and the reader will be rewarded with a very nice tale of a little known aspect of the invasion: the uprising by small groups of Saxon men who were determined to be free. The Wake is a work of monumental egotism, a statement of praise and denigration. “I simply don’t get on with historical novels written in contemporary language,” Kingsnorth writes. This is the initial reason for why he has made life admittedly difficult for himself and the reader. Second, he wanted to convey the “sheer alienness of Old England.” He has, but in so doing he has also published a book that will not be appreciated by the general reading public. Though the novel is not without its charms, too much of the story and characterizations lie hidden beneath a still foreign English language that is very difficult to decipher for the contemporary reader. While the bones of this story and its characters are strong and interesting, the manner of telling will severely restrict its appeal. 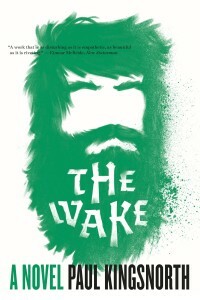 Even so, The Wake was longlisted for the Man Booker Prize in 2014 (when it was published in Great Britain) and won the Gordon Burn Prize, a remarkable feat for a crowdfunded, unbound book at the time. Its film rights have been acquired by the great English actor Mark Rylance, best known in the United States for his portrayal of Thomas Cromwell in Wolf Hall. It will be interesting to see the movie version he’ll produce.